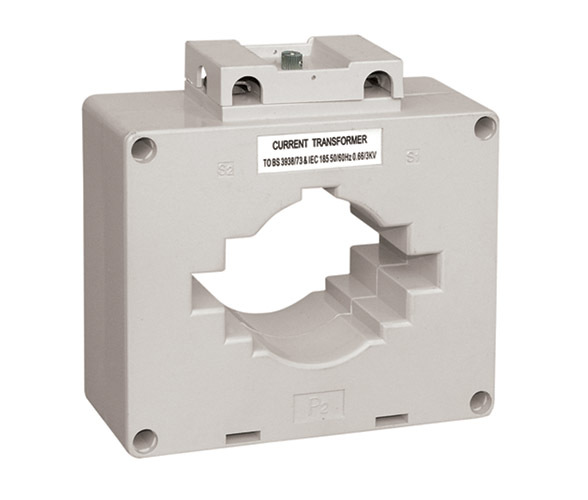 The series of current transformers can be applie to test, control, display and record the running of the electrical equipment, and to protect the equipment against the damage, in the AC circuit with the rated voltage value below 660V and the frequency of 50-60Hz. 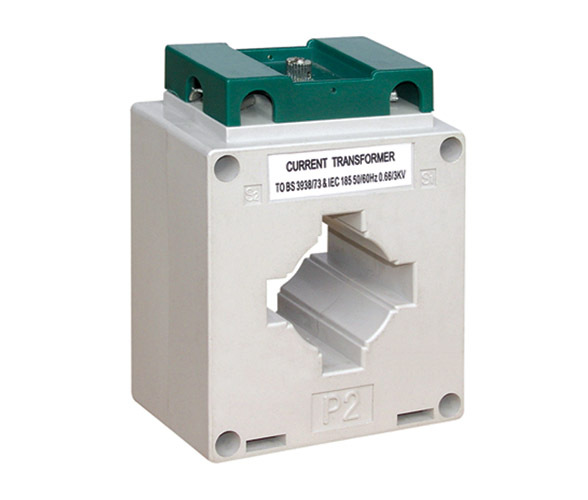 The product can be also applied to form a complete set of mine transformer. 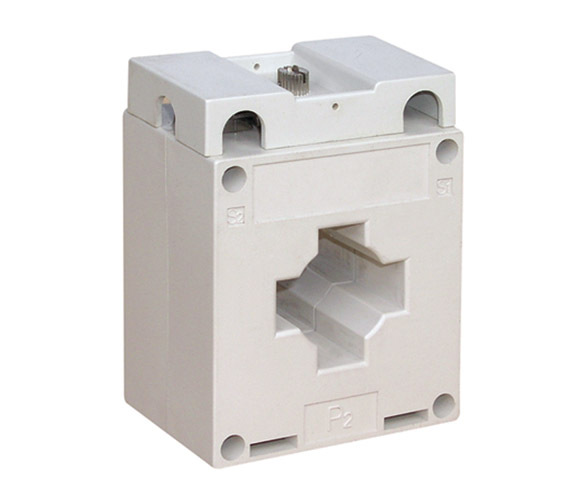 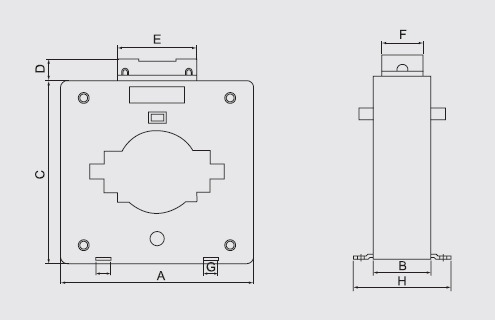 The product conforms to IEC 185.